ISSUE #8 What sort of support do you receive as an artist? What advice would you share with fellow artists about getting help? 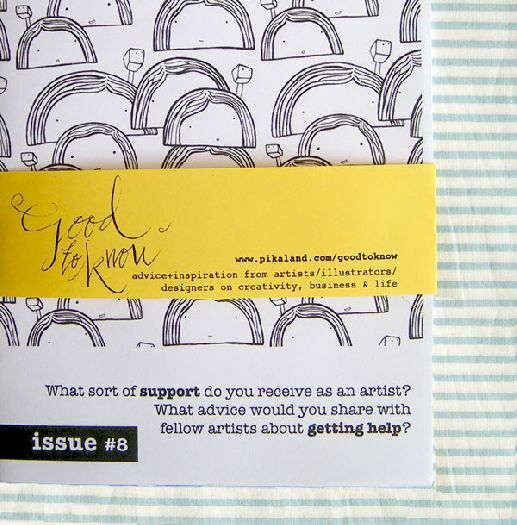 ISSUE #8: What sort of support do you receive as an artist? What advice would you share with fellow artists about getting help?